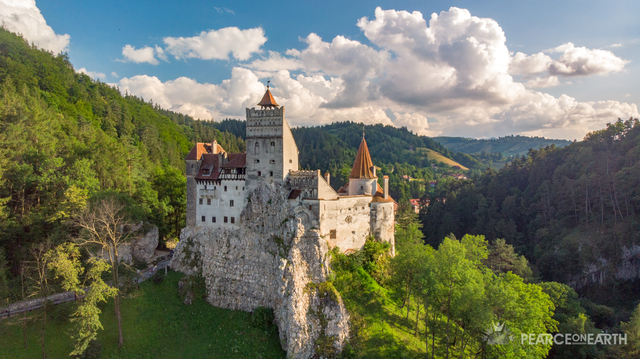 Transylvania took us completely by surprise. It is nothing like we expected. Not that we really thought we’d see vampires, bats, and monsters in castles (and we haven’t), but we didn’t realize how culturally rich, historically preserved, naturally lush, and energetically grounded this place is. 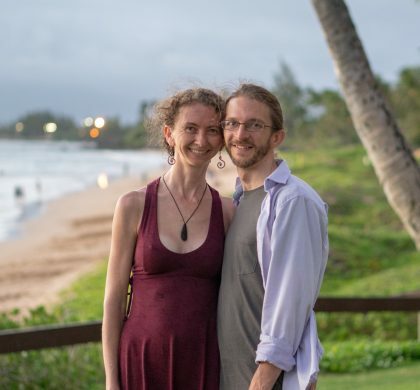 We came here mostly to run through the program for our At Home in the World Retreat, which we will be running in both Bali and Transylvania in 2019. 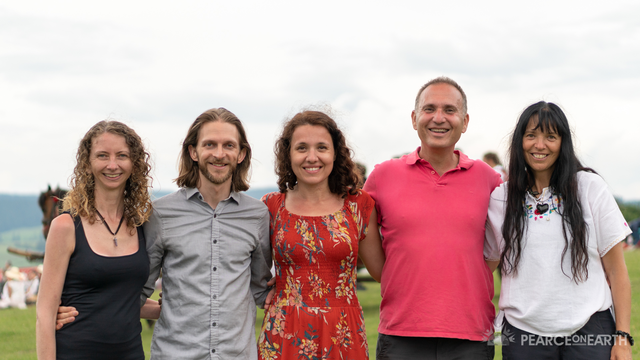 We met together with our friends and co-facilitators, the Kaponay family, and Jelena Popovic, a trained psychologist and mindfulness educator who is heading up our fun and integrated children’s program. 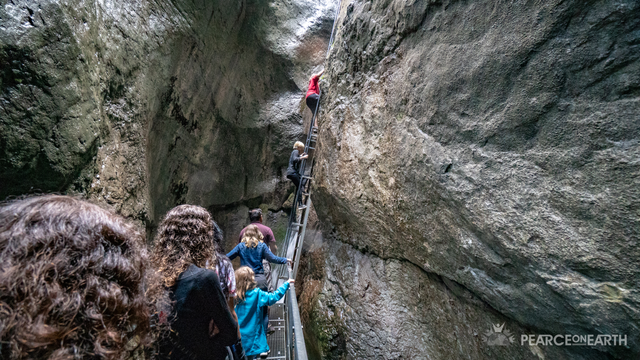 And in addition to optimizing the program, we had a lot of fun out exploring the wonders of Transylvania! 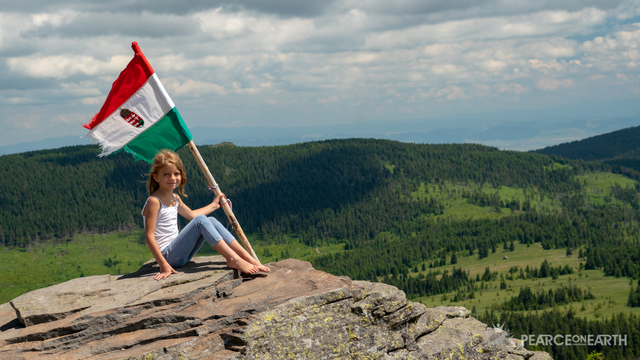 Transylvania, though part of Romania today, used to be part of Hungary, and the people here have worked hard to keep their Hungarian culture alive – more so than most places in Hungary. 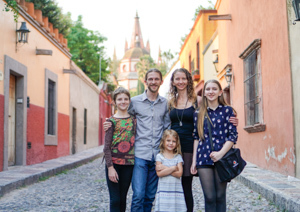 The people in this region speak Hungarian, eat Hungarian food, dress in Hungarian clothing, preserve Hungarian architecture, and in many ways, live the same way they did decades or even hundreds of years ago. We’ve had the opportunity to experience this in several ways. We made huge loaves of bread with dough we kneaded in giant troughs and baked in a handmade wood-burning oven. Then we visited a cheese farm in the hills surrounded by animals and no roads. 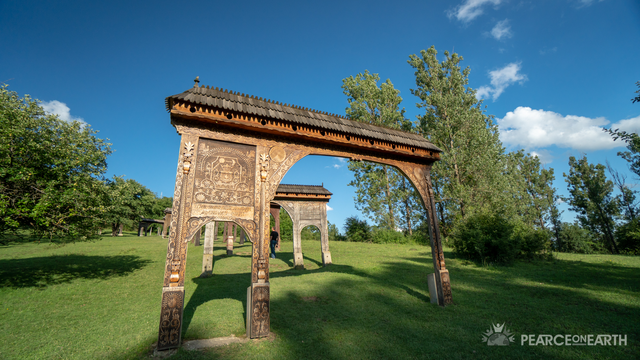 We hiked through some spectacular mountain scenery, with fields of wildflowers, pine trees, and wonderful temperatures, up to a Hungarian memorial outlook. 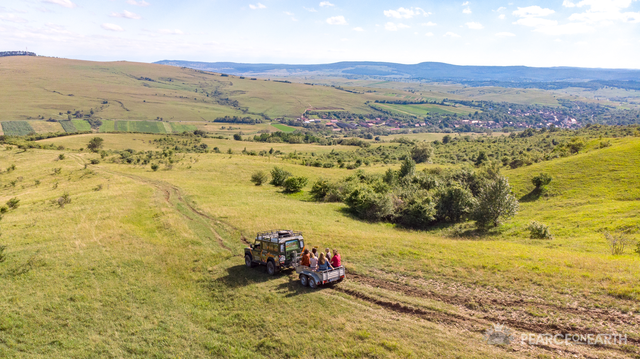 We experienced the biggest festival of the year here, the 1000 Székely Girls festival, where thousands of girls (and boys) from the surrounding villages dress in traditional costume and ride to a beautiful hillside in horse and wagon. 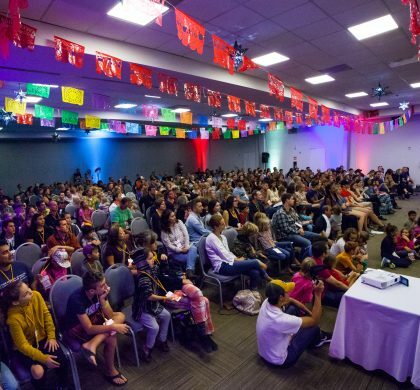 With hours of singing and traditional dancing, handicrafts, and unique foods, it’s a beautiful event celebrating and preserving a unique cultural heritage. 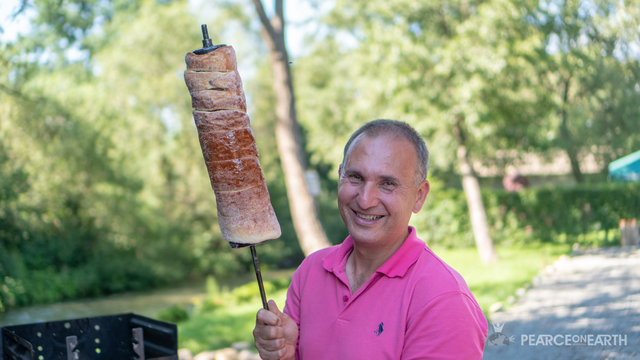 One of the local treats we enjoyed, which we also had the opportunity to make – is chimney cakes, which are sugar-coated baked dough wrapped around a spinning pin and cooked to a caramelized perfection. 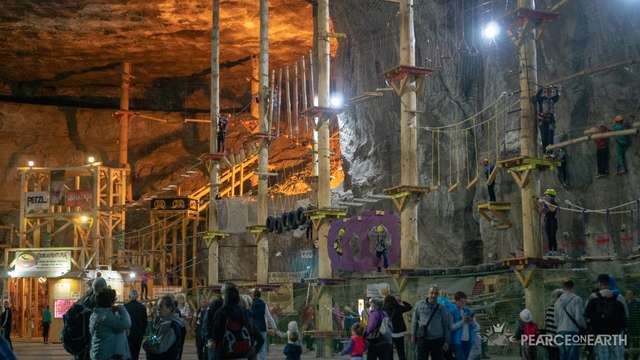 We explored a salt mine, deep in the earth, that has been converted into an amusement park, with a ropes course, inflatable slides, virtual reality, and more. We even did some group exercise which felt amazing in that environment! 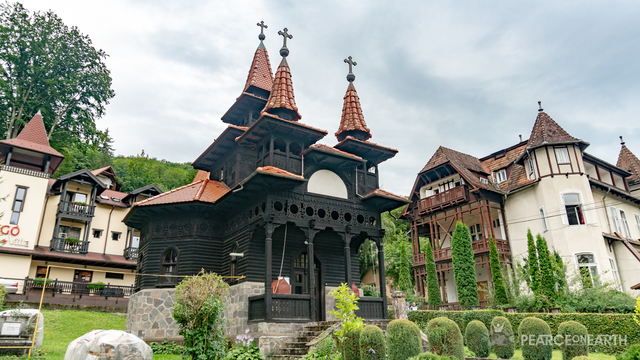 We visited more mineral springs, cute Transylvanian towns with unique architecture, and a beautiful thermal lake. 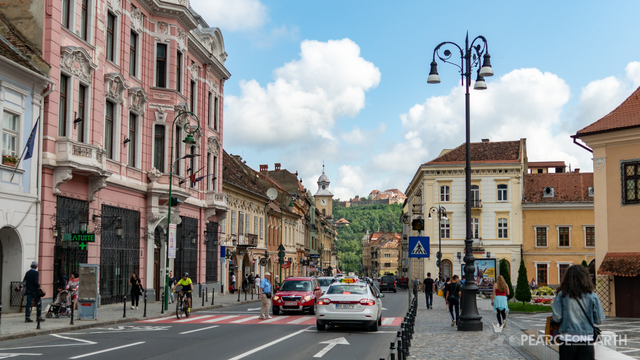 We made a short visit to the lovely city of Brasov surrounded by green hills. And we hiked the 7 ladder canyon, climbing seven different metal ladders around waterfalls and streams and through beautiful forests. We visited Peles castle and Bran castle (one of “Dracula’s” castles). Unfortunately, we timed the trips poorly, and both castles were closed when we arrived. But we enjoyed them from the outside. 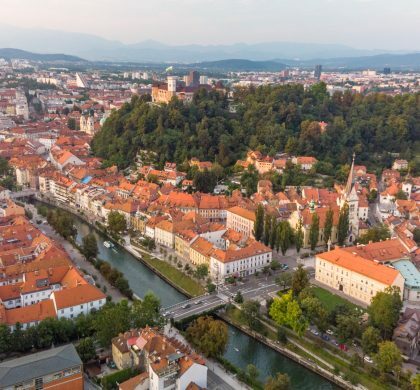 By the way, we learned that the legend of Dracula is of course completely fictional, initially only linked to Transylvania by an Irish author who had never visited the place. And that there is actually no connection at all of Count Dracula to Prince Vlad “The Impaler” except through 20th century Hollywood references. In other words, there is no local historical legend of vampires. Instead, 19th and 20th-century fiction and film have given Transylvania a very skewed reputation. 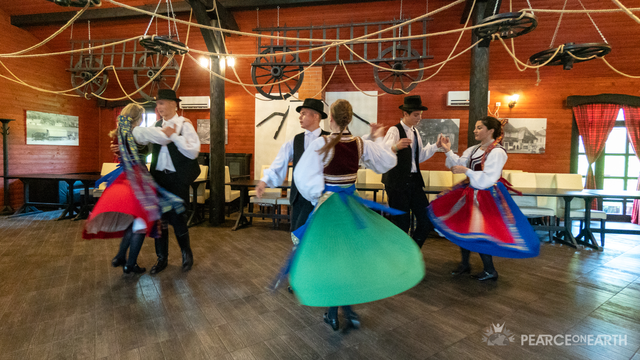 In the spirit of experiencing the “real” culture of Transylvania, one night we invited a folk dance troupe to the resort and we enjoyed learning some of the dance moves and watching the fun and talented dancers. 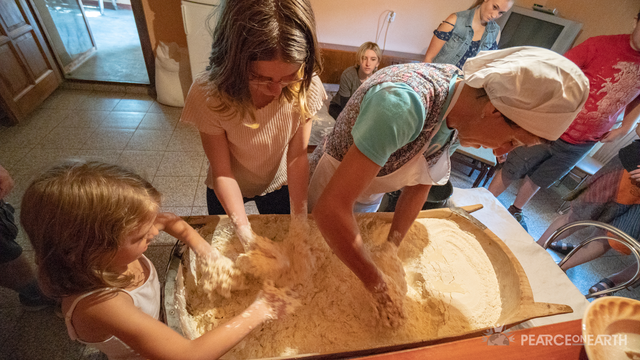 We also toured Bobi Kaponay’s grandmother’s house, which has been turned into a museum preserving a glimpse into the lifestyle of an early 20th-century Transylvanian family. 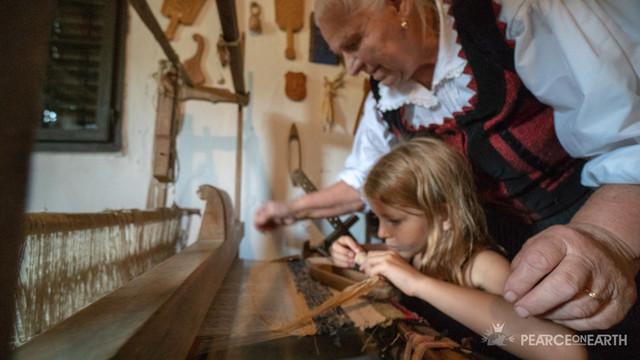 Aysia really enjoyed learning how to weave on the loom, and we tried several more traditional homemade treats. 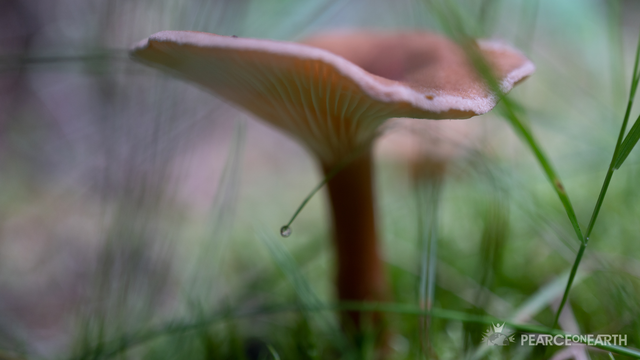 We even walked through the beautiful forest next to the resort with a mushroom expert to learn about the different mushrooms and which ones are safe to eat (or not). We picked two baskets full to make a delicious mushroom paprikas stew which we ate for dinner that night! 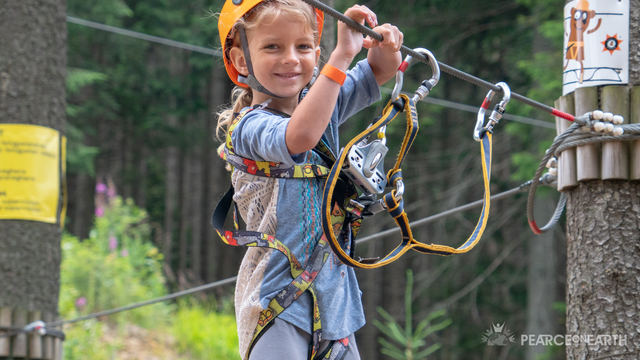 On the physical side, we also enjoyed some games of foosball, ultimate frisbee, and did a ropes course and zip line at the top of a beautiful mountain in the Hargita. 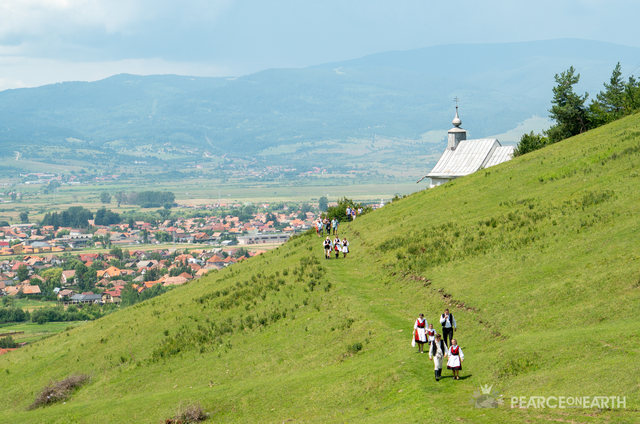 It has been so fun to experience Transylvania and learn about this region, culture, and people. I haven’t been to many places where there is such a commitment to preserving culture, and where the typical stereotypes (Dracula, spooky energy, etc.) are so far from reality. 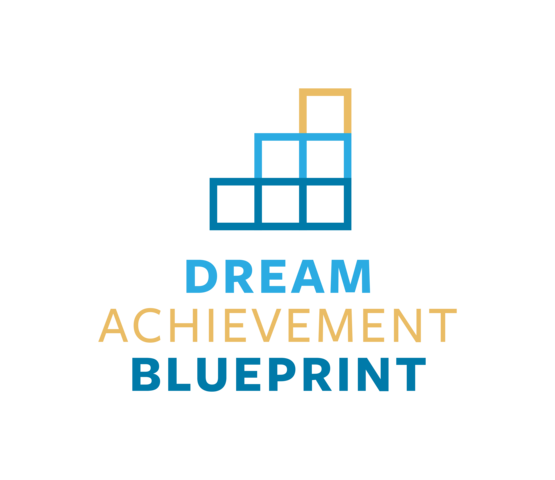 And it feels so good to have developed a program that has not only had transformational effects on our own family and our relationships, but that we believe will give the families who attend the retreat the opportunity to connect to each other at deeper levels and give them the inspiration and time to focus on creating together the kind of life they want to lead moving forward. With all of this, we feel so much more prepared and excited to run this retreat full-on in Bali and Transylvania again next year! 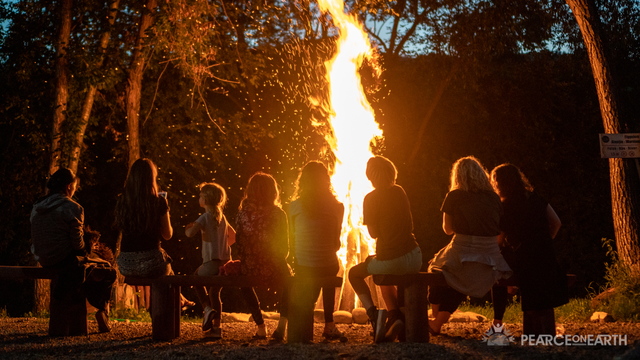 If you’d like to join us, be sure to register at http://athomeintheworldretreat.com.